THE KISS ROOM! : The April 2013 Episode!!! 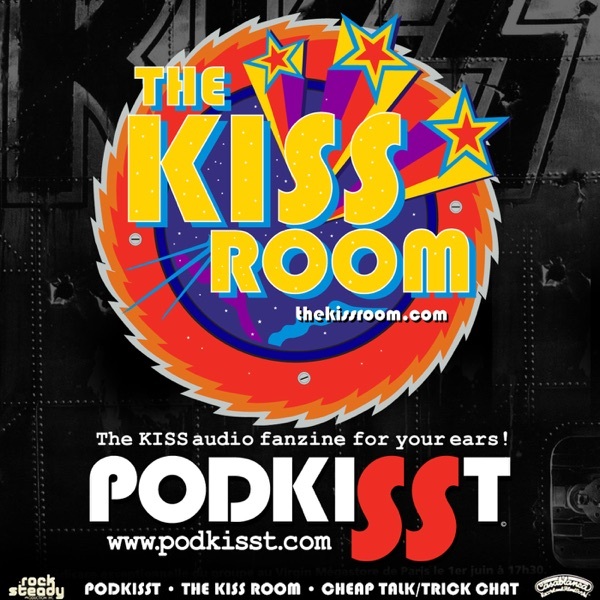 Join us in THE KISS ROOM for our April episode! It’s our ACE FREHLEY BIRTHDAY BASH and Matt is joined by Chris Giordano, Mike Natalini, Ken Mills and more!Tune up your air guitar and crank up THE KISS ROOM! Play Hookie with the Wookie!